This is a technique for cooking any variety of mushrooms, from basic white button to chanterelles. Heat oil in a 10-inch skillet over high heat. When the oil shimmers, reduce heat to low and add mushrooms. 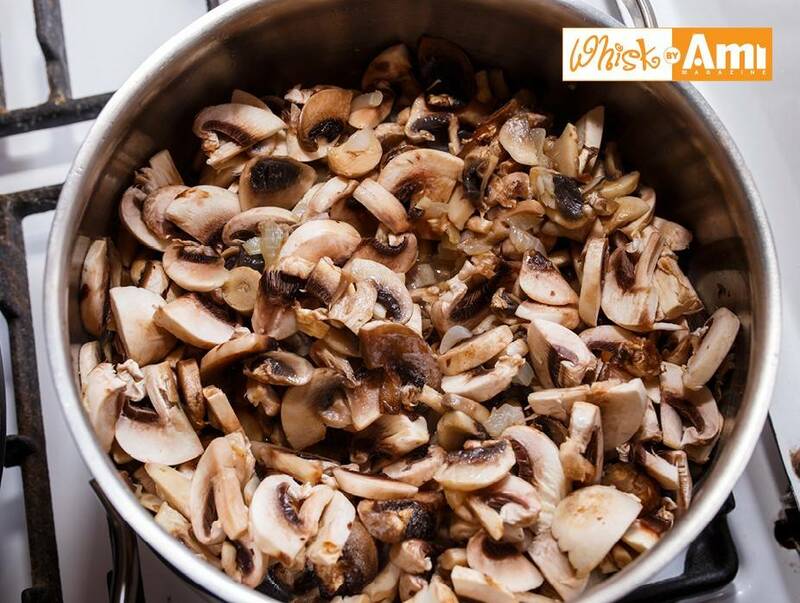 Cook the mushrooms, stirring occasionally, until golden brown or fully cooked, 5-6 minutes. Season with salt and pepper to taste.